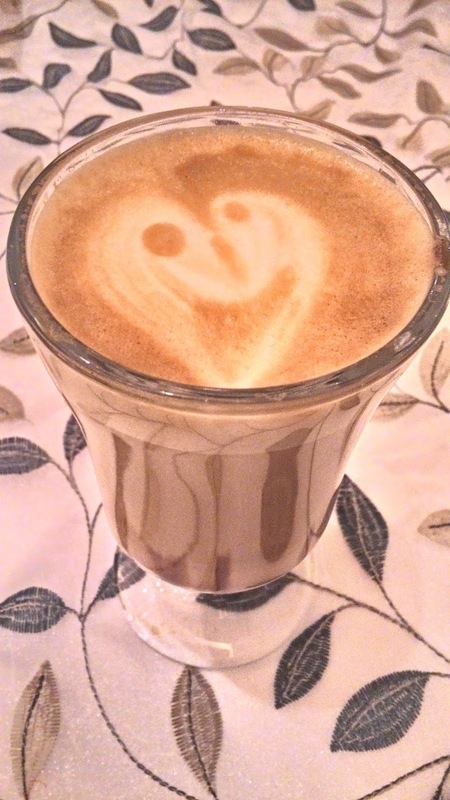 Coffee and I share a poetic bond, ... literally. How ?. 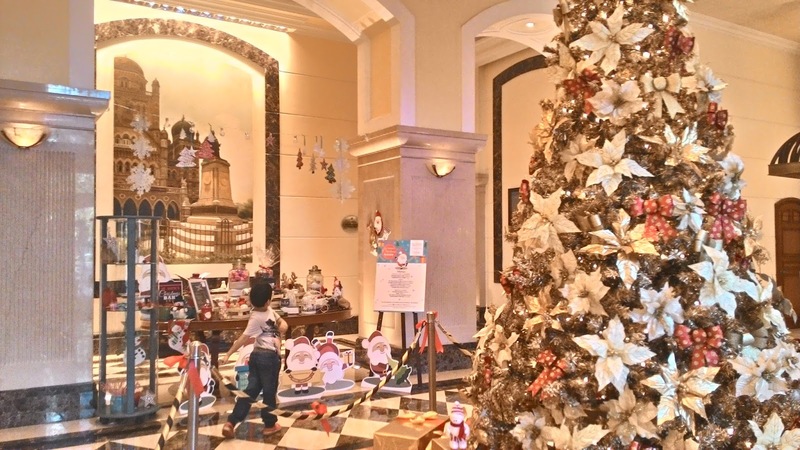 We were in exhilarating mood as it was that glorious Pre-Christmas season. 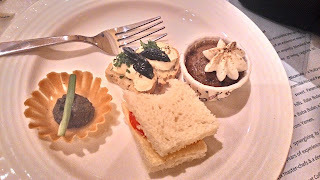 It was my very first out of Mumbai picnic. 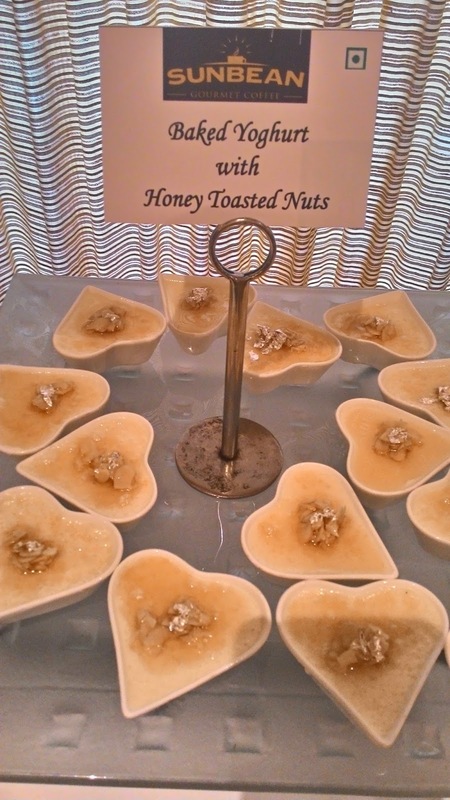 Nature's green treasure enchanted us throughout our southern tour. 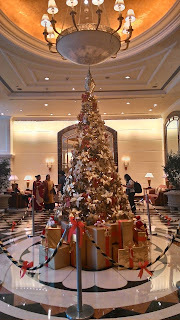 Bangalore , Ooty and Mysore were on our itinerary. 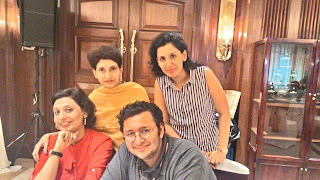 The weather, was at it's pleasantest best. 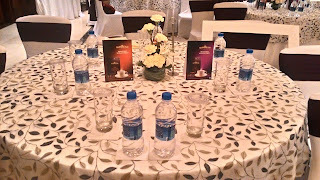 My first poem just popped out after a sip of an excellently brewed, aromatic coffee at Hotel Harsha's coffee lounge. I was in 7th standard and did not realize the value of that heavenly moment. 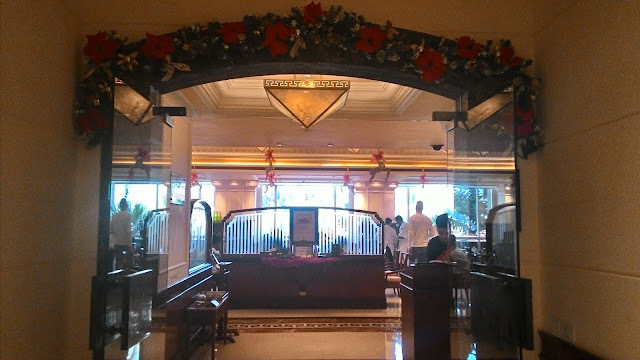 I did not have a note-book to jot it down, so can not share it verbatim. It was about the paradise enriched with fragrant Coffee, Sandal, eucalyptus, roses and numerous spicy plants that I had lavishly inhaled while traveling throughout South. 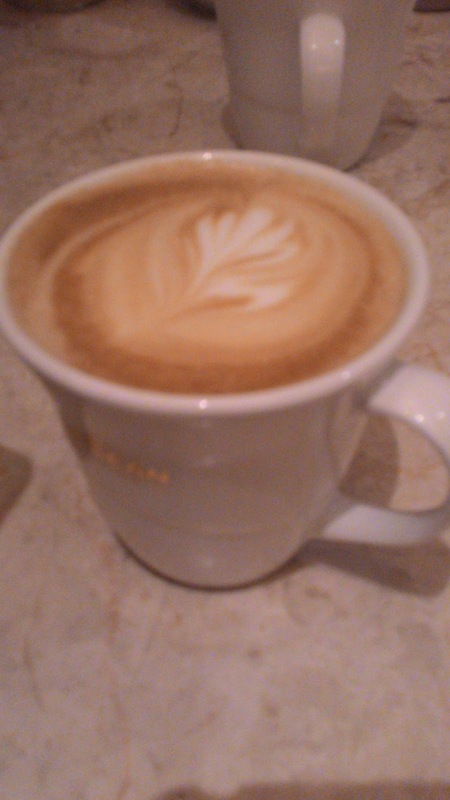 Since then Coffee is always on my mind whenever I wish to have my creative juices flowing. 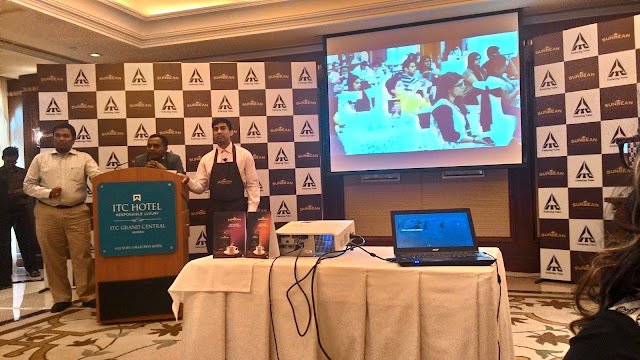 Presently when , I received an exclusive invite from ITC for #SunbeanArtOfCoffee , I reminisced about Hotel Harsha's Coffeelicious moment. 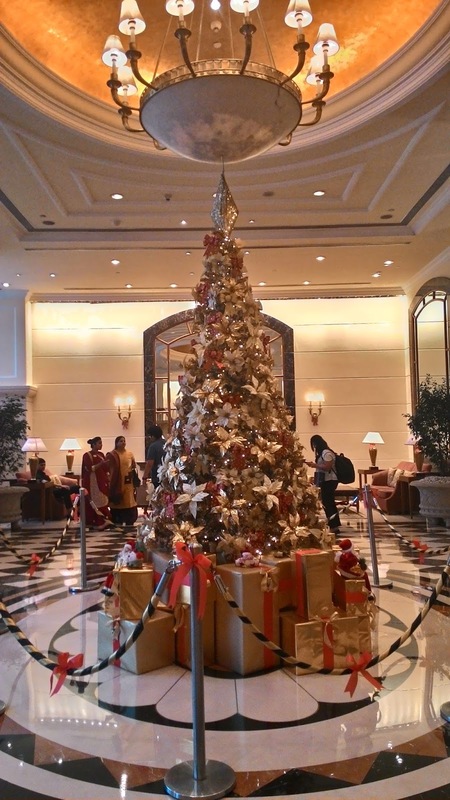 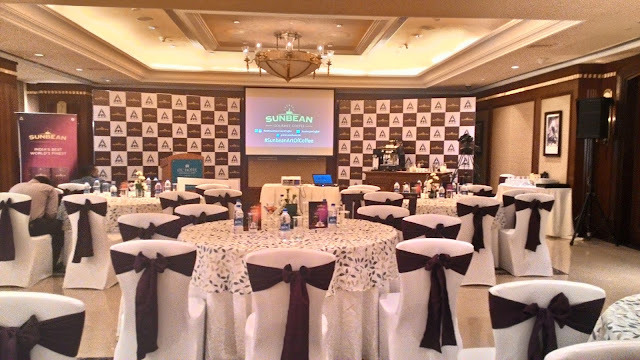 CJ'S ballroom at ITC Grand Central Hotel was decked up flowerfully, signature ITC style, right from the entrance to our tables for #SunbeanArtOfCoffee meet. 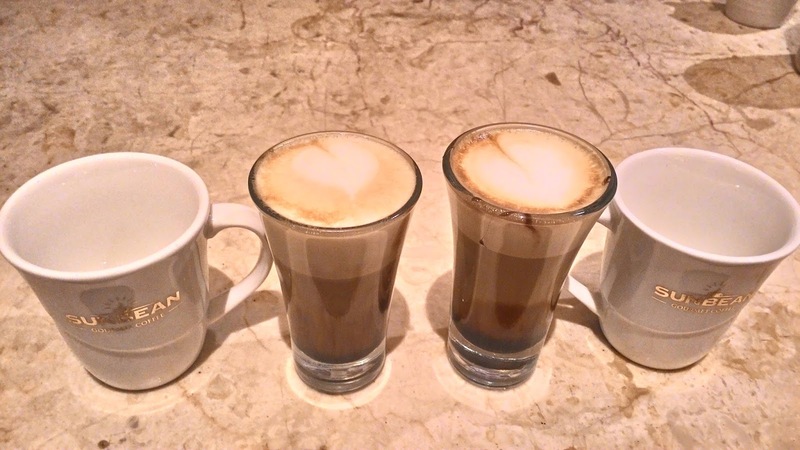 Sunbean Gourmet Coffee presented exquisite blends of the choicest Indian & international bean varietals. 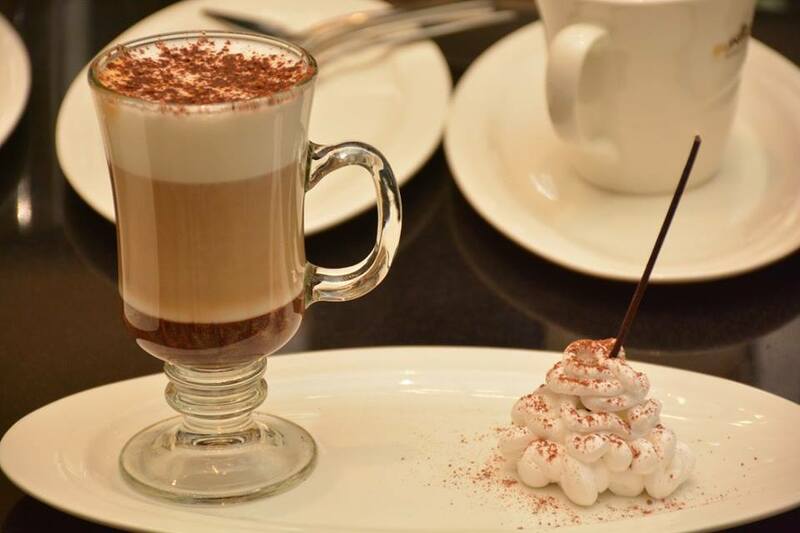 It is the culmination of an extensive search across the world to select some of the finest beans which were then expertly blended by ITC’s master-blenders with beans from some of India’s best coffee growing regions to deliver an unparalleled coffee experience. 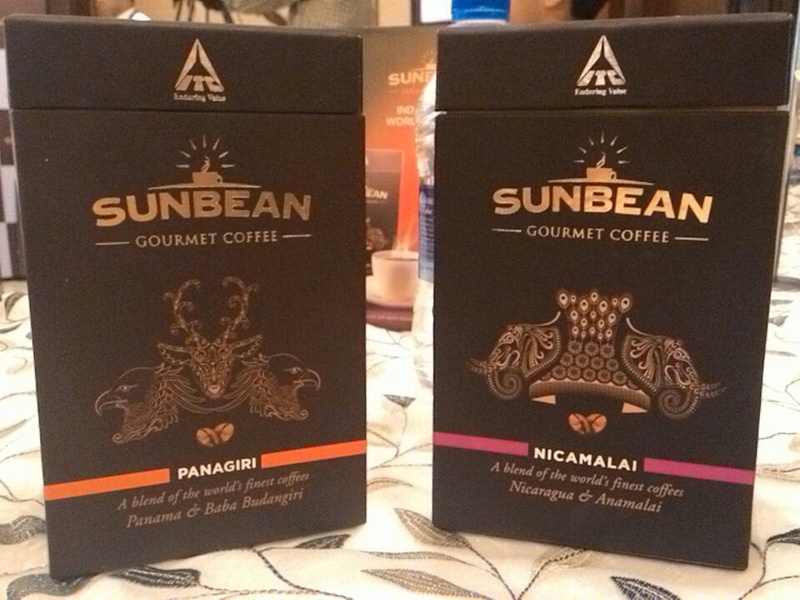 Sunbean Gourmet Coffee is available in two delightful choices, #Nicamalai – a fruity-sweet aromatic coffee with a creamy expression through a blend of carefully selected beans from Nicaragua & Anamalai hills and #Panagiri – a fragrant coffee with strong aroma, pleasant roasted nutty taste and a hint of chocolate blended with mildly sweet Panamanian beans & intensely sweet flavored Arabicas from Baba Budangiri hills. 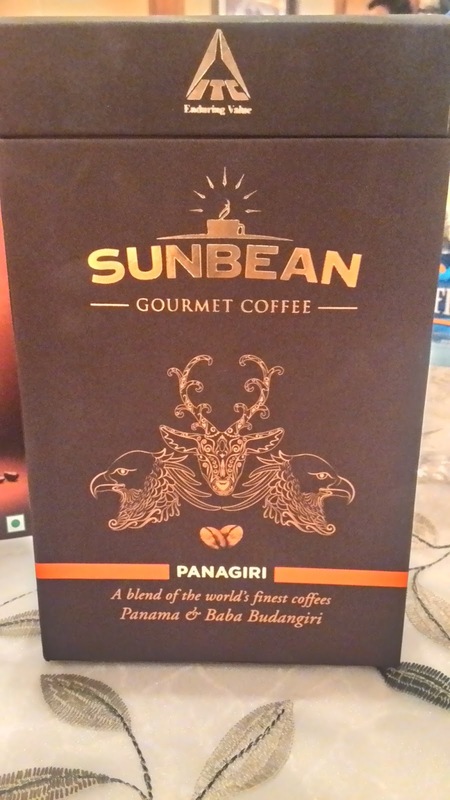 Baba Budangiri is popularly considered to be the birthplace of coffee in India where Baba Budan, a legendary holy saint planted the first coffee seeds that he had brought from Yemen. 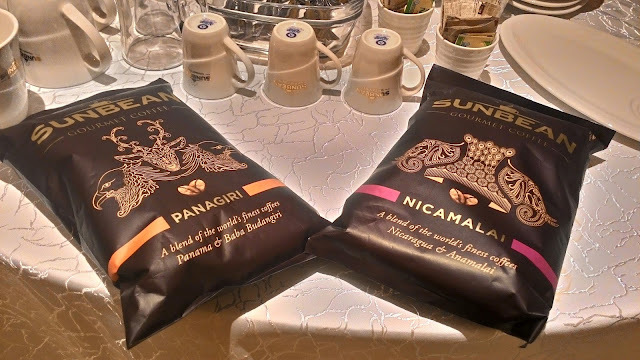 Both these gourmet coffees are currently available exclusively at ITC Grand Central - Mumbai, ITC Sonar - Kolkata, ITC Gardenia and ITC Windsor in Bengaluru and ITC Grand Chola - Chennai, Sunbean Gourmet Coffee will soon be available across all ITC Luxury Hotels and promises to be every coffee connoisseur's delight. 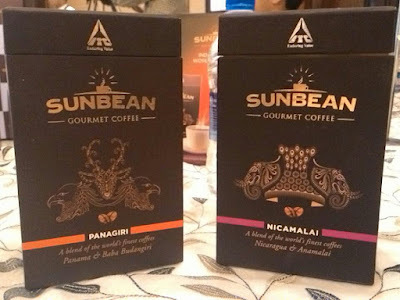 We learned a lot about #Sunbean gourmet coffee, techniques, it's logo / symbols ( Happy Eagle & Furiously shy Spotted dear ) from Mr. Karthik and Mr Christopher. 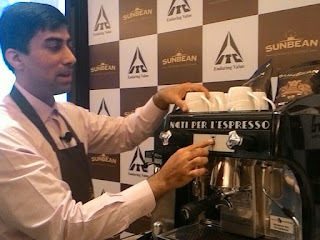 Barista Ashwath demonstrated various exquisite coffees like Cappuccino , Latte , Americano , Espresso , Cinnamon Honey coffee, Cafe Mocha etc. 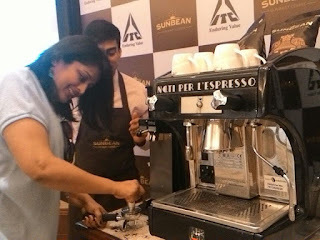 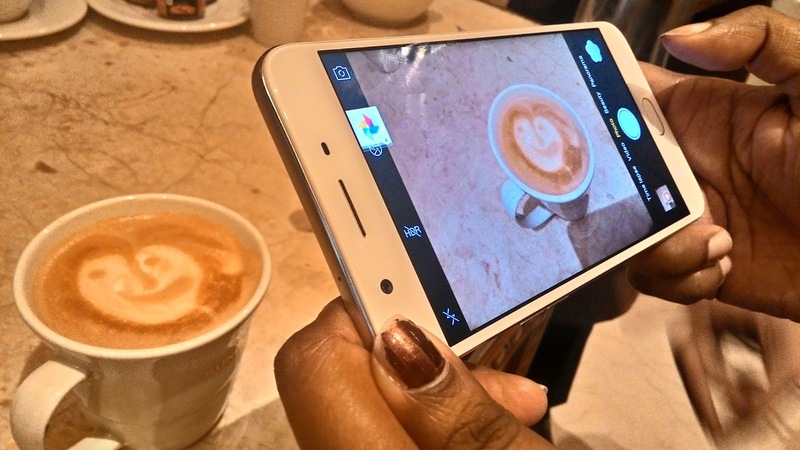 The heady highlight of this #SunbeanArtOfCoffee event was our very own DIY Coffee art, which we will cherish forever. 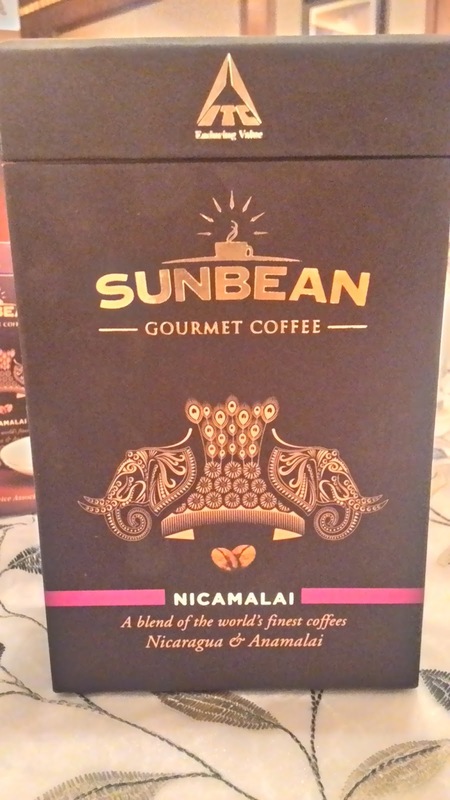 The Sunbean coffee tasted better than best when we brewed and designed it ourselves. 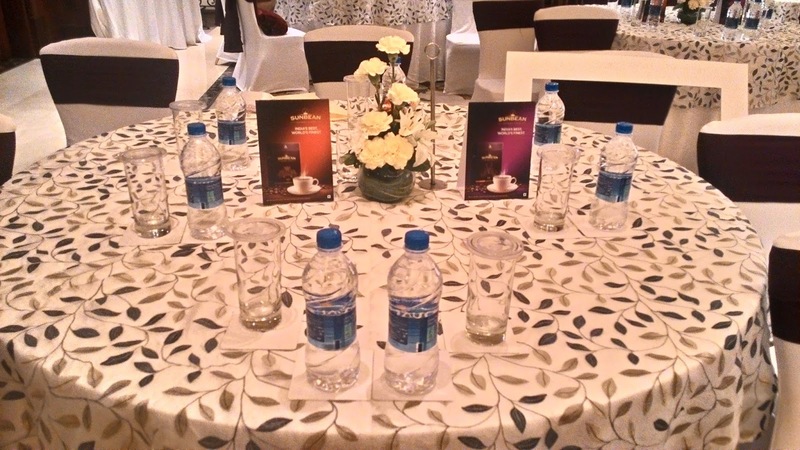 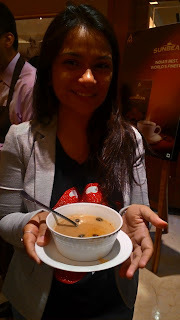 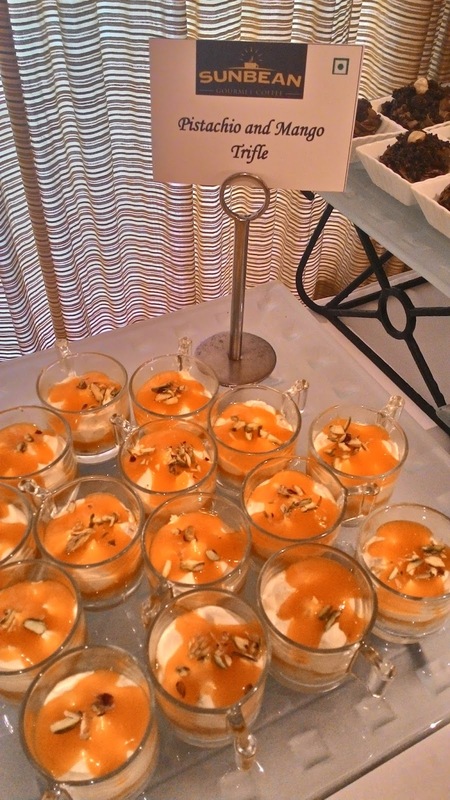 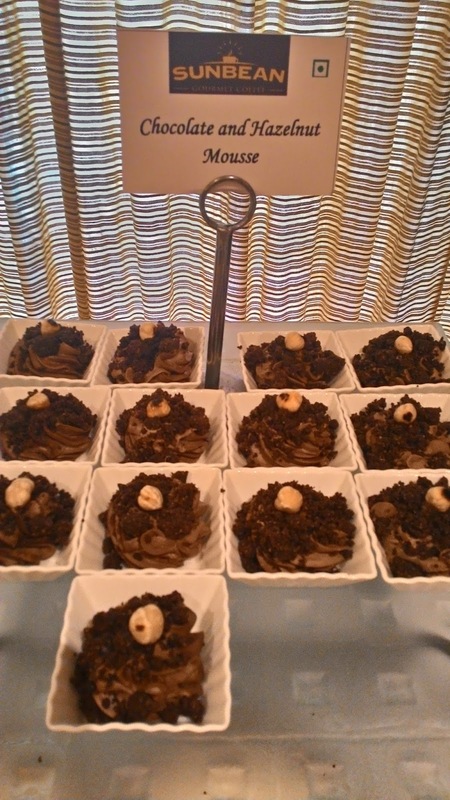 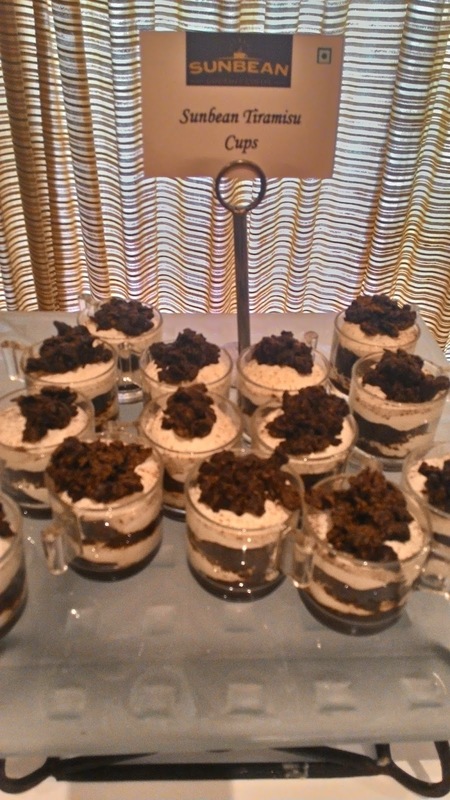 Lots of Love, Lunch, Coffee infused Desserts, Soup and Bloggers-bonding happened at ITC #SunbeanArtOfCoffee event. The super Sweet surprise about #Sunbean coffee is that, even the cappuccino tastes naturally sweet without a spoonful of sugar. When it is about coffee, Starbucks Mumbai is the best place!